There is hardly anybody who is not fond of listening to music. Well, I know everybody has their own favorite playlist, which accompanies them on a long drive or some other points of time when they need some mental refreshment. But that isn’t everything. We all come across a lot of music on the roadsides, while surfing the internet and numerous other places, which stick to your ears for a long time and we continuously murmur them, kudos to the lyrics or the melody. But times come when we need to listen to that song, but the song title or the name of the singer is not known. 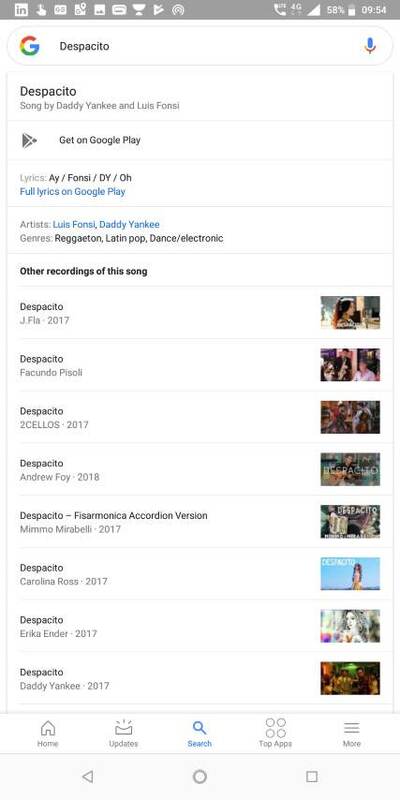 Just in case we can remember a small part of the lyrics, Google can’t even help us with that small information. 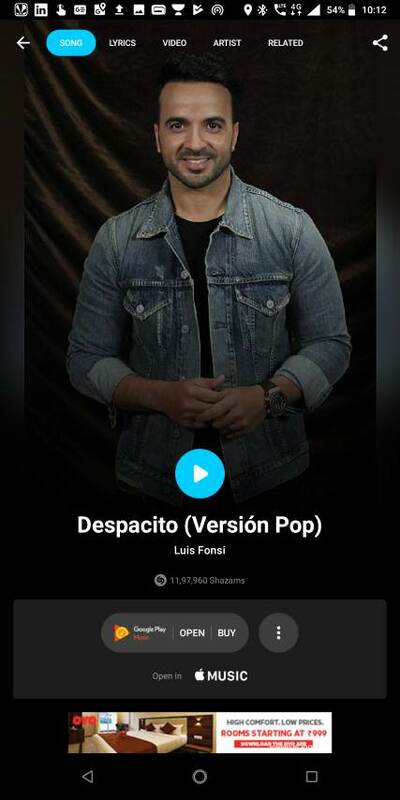 But that doesn’t mean, you will have to bid adieu to the song forever, as you can easily find out the song details if you are having an Android phone with an internet connection. Yes, minimum prerequisites. But how exactly can you find the song details? Well, I will cover that in this article. Don’t worry! You don’t need to download any app on your Android phone to avail this service and discover your favorite music. So without further ado, let’s get started with this tutorial “how to find music by sound“. 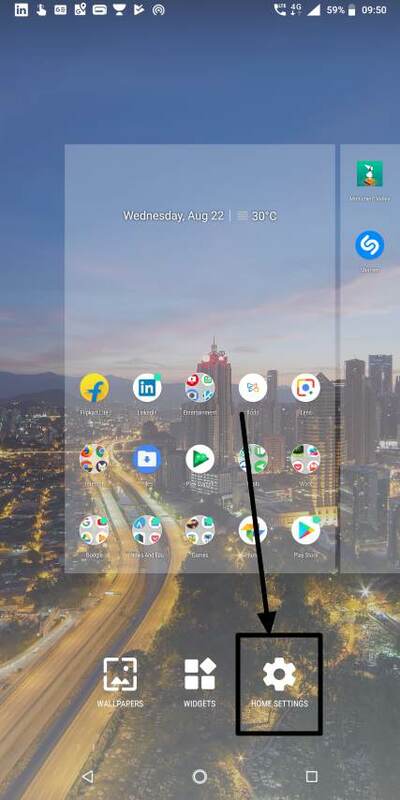 Long tap on the home screen of your Android phone unless you get the ‘Widgets’ option, which is used to add widgets to the screen. Open the Widgets section by tapping on it. (The way to add widgets though might vary depending upon the Android’s user interface). 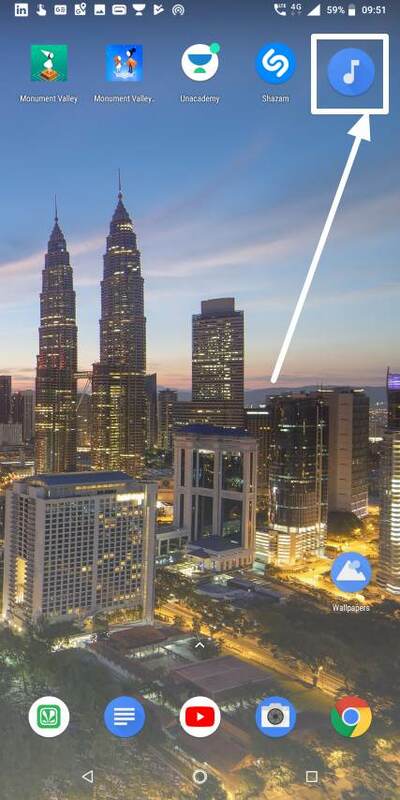 After you have opened the widgets menu, find out the Google Widgets. 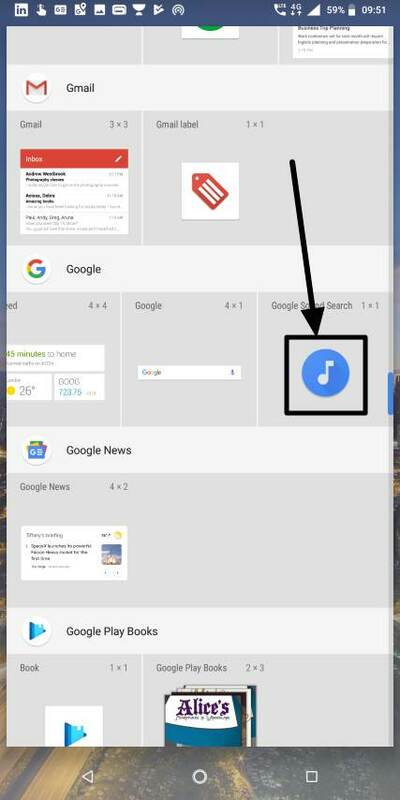 In the list of Google Widgets, long tap on the Google Sound Search to add it to your home screen. Now just wait for an occasion, when a song is played around you. Lol! Just kidding. Just play a music on your laptop, TV or DVD player, and tap on the Google Sound Search Widget or icon. Yes, the app looks like an icon. It is just a widget by name. 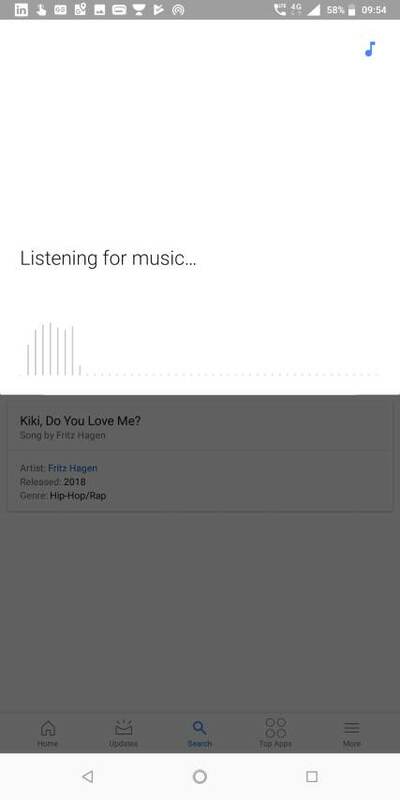 Now Google will listen to the song being played and you can get the following screen while the searching is on. Once the search is complete, you can get the details of the music. The details include the title, artist, album name and many more. You can even get the option to play the song directly on Google Play Music, YouTube and other places depending upon its availability. Well, it is the best way to find out any music which is played around you, without any third-party app. But sometimes Google even fail to recognize some music. Thus the app or the service, whatever you may call it, needs more work. But if you are looking for a flawless discovery of songs, which is played around, Shazam can be the best song identifier app you can go for. 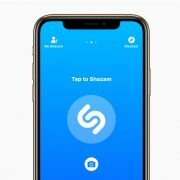 If you are having a phone with a not so good hardware, Shazam Lite is also available, which should work great for you. 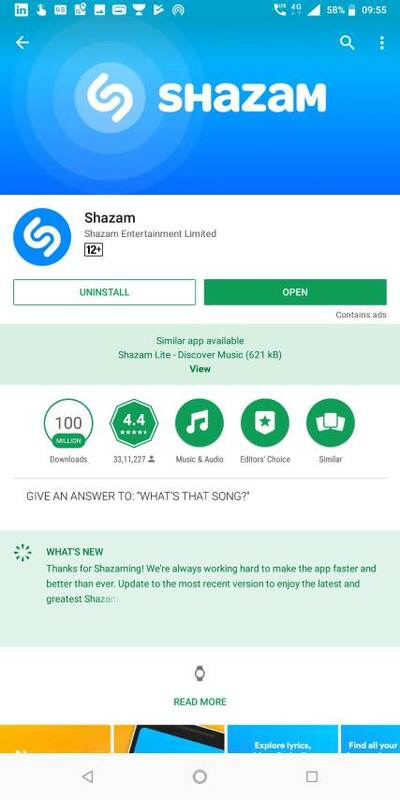 In Shazam as well, you can directly stream the music on Shazam itself, and other music streaming services like Google Play Music or YouTube. 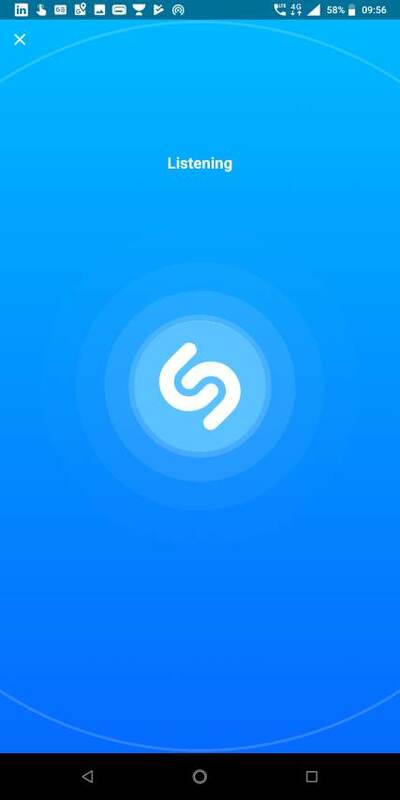 Just download Shazam song identifier app from the Google Play Store or you can even get it from here. Open the app and get through the basic intro for the first time. After that, wait for a music to be played around. 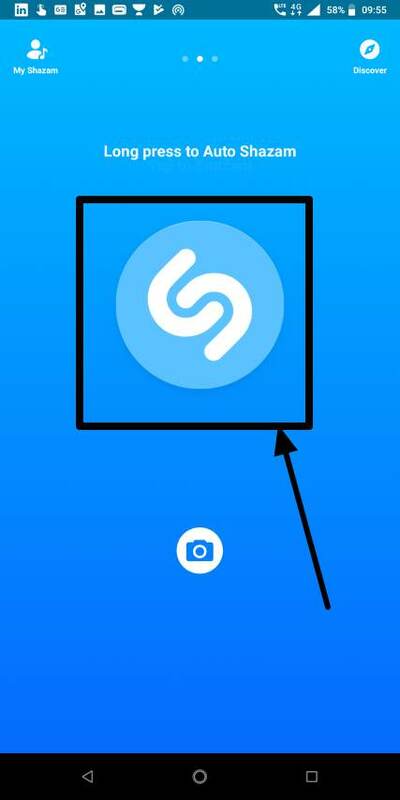 Now tap on the small Shazam icon to allow Shazam to listen to the song. After that Shazam will take some time to listen to the song and you will get the following screen. Once the tracking is complete, the music details will be made available to you just like Google Music Search. Just choose the appropriate option to stream the music. Well, that was the way to discover any kind of music being played around, on your Android phone. But Shazam is available for iOS as well. So no disappointment for iPhone users as well. Hope the small information on how to discover a music Google Sound Search or Shazam was helpful for you. Do you still have any questions? Feel free to comment it down below.